Text Reference Number pens3 What’s this? 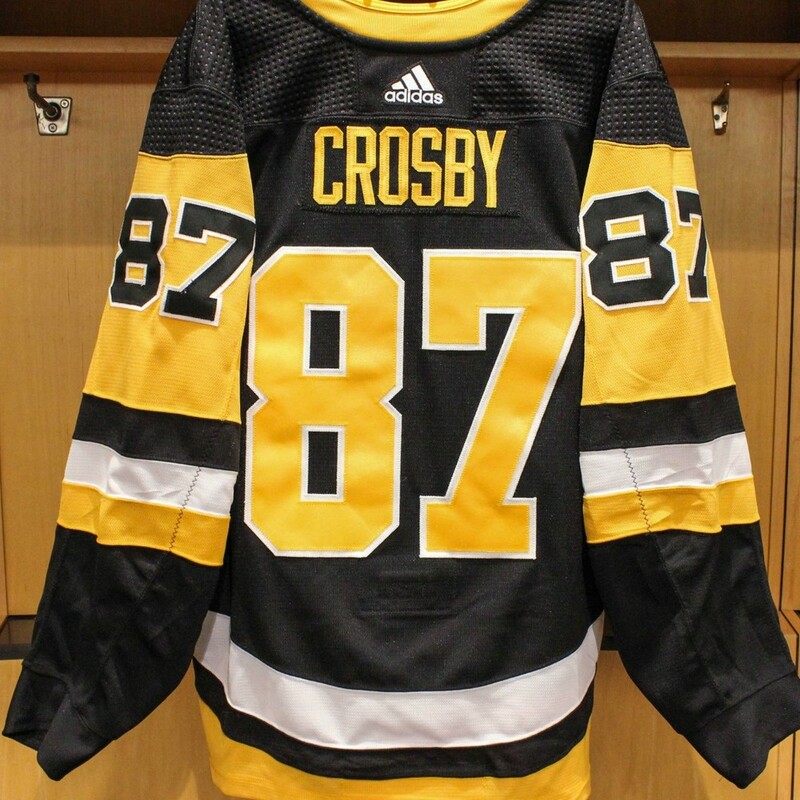 Sidney Crosby's game-used jersey from 1/4 game vs Jets. 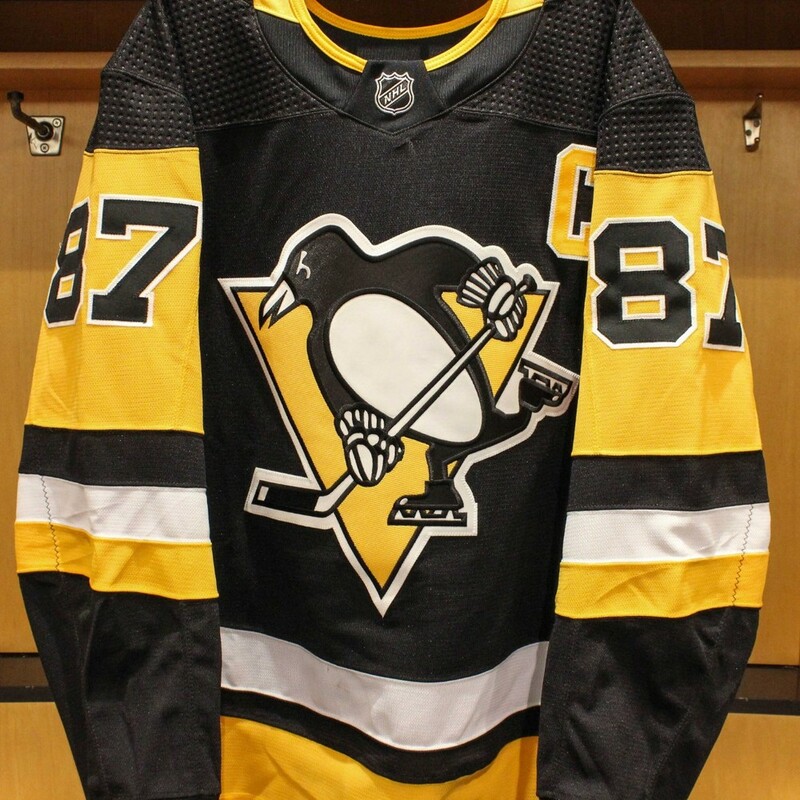 This jersey was worn during the Penguins' 4-0 victory at PPG Paints Arena, and proceeds from this auction will benefit the Dollar Energy Fund. Crosby was credited with one point (1 A) during this game. Click here to login and register your phone number for Text bidding. 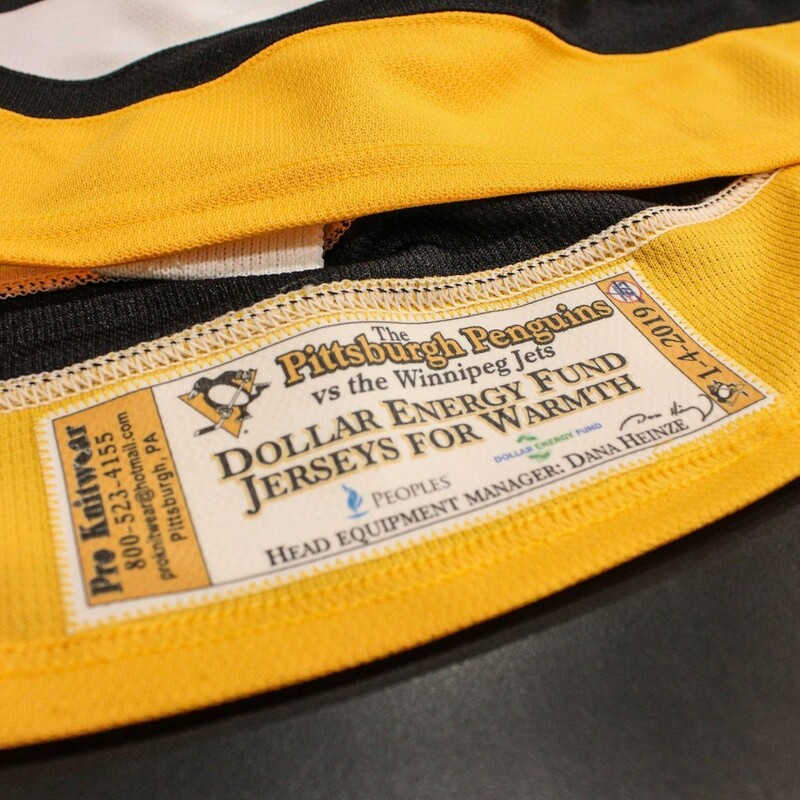 If already registered, text pens3;<bidAmount> (e.g., pens3;20) to +19049901334 to bid.